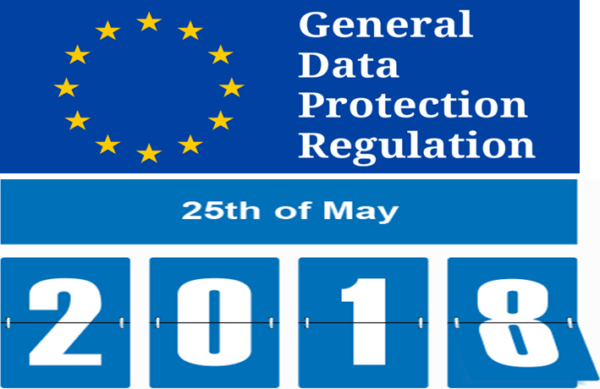 During these months there is a lot ferment about new European regulation know as GDPR. "After four years of preparation and debate the GDPR was finally approved by the EU Parliament on 14 April 2016. Enforcement date: 25 May 2018 - at which time those organizations in non-compliance may face heavy fines. The EU General Data Protection Regulation (GDPR) replaces the Data Protection Directive 95/46/EC and was designed to harmonize data privacy laws across Europe, to protect and empower all EU citizens data privacy and to reshape the way organizations across the region approach data privacy. The key articles of the GDPR, as well as information on its business impact, can be found throughout this site." Key changes are here indicated. More resources might be found here. Meanwhile, about italian country, I would like to mention this .PDF file that give a quickly overview about changes that are going to be requested/applied. I am going to share this link and file for whom that would like to have an overview. To be strictly updated with Garante della Privacy (italian and English languages are available) there are RSS too. I would like to mention this .pdf Microsoft link about ""
Today I would like to make a quickly zero point about Wanna Cry Malware diffusion, tools and theoretical info availability. Decrypting tools: Here it is a web site that permit, after to be sure to have successfully cleanup your device, to download and launch decrypting tool. It is important to read, as first step, how-to guide.On website there is a section where upload .txt files and encrypted files to check if a decrypting solution is available. GandCrab: Against this new ransomware, that appeared this January 2018, at the end of February security firm Bitdefender, Police, and Europol gained access to the GandCrab Ransomware's Command & Control servers. REMARK: v2 appeared and decription tool is not available for this kind of virus. Here it is an excellent Microsoft powerpoint. - Q&A / Gather feedback on your top challenges with adopting these recommendations. Interesting Microsoft link "Securing Privileges Article"
I am intending to, month by month, add updates and new articles, stay tuned then. About Wannacry you could review these previously blog posts. I would like to mention that Microsoft give you capability to download for free below Manual. 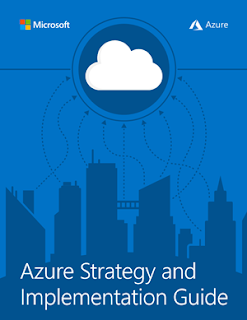 This e-book well apply for those who are new to Azure or in the beginning stages of planning a cloud migration: the Azure.